WannaPlayground is a platform that brings contemporary music of living composers to the public. Our aim is to give at least one composition assignment to a new composer for every new event, so the WannaPlayground repertoire will be growing over the years. All the compositions below are custom made for WannaSwing. STILL Productions is a collective of composers, editors and sound designers. This composition was composed by Arend Bruijn and Hans Nieuwenhuijsen for Nijmegen in September 2017. His output includes orchestral works, ensemble works, chamber music, solo instrumental works and an opera. In his music Roukens strives to move away from modernist ways of thinking in search for a more eclectic and more direct idiom, without reverting to some naive Neo-style. In doing so, the composer doesn’t shy away from the use of triads, tonal or diatonic harmonies, a regular rhythmic pulse, directness of expression, simplicity, references to popular music and vernacular culture, ‘stealing’ from the musical heritage of the past and the odd trivial turn. Mayke Nas enjoys creating music for musicians breathing simultaneously, for moving chairs wired blackboards and open bridges. 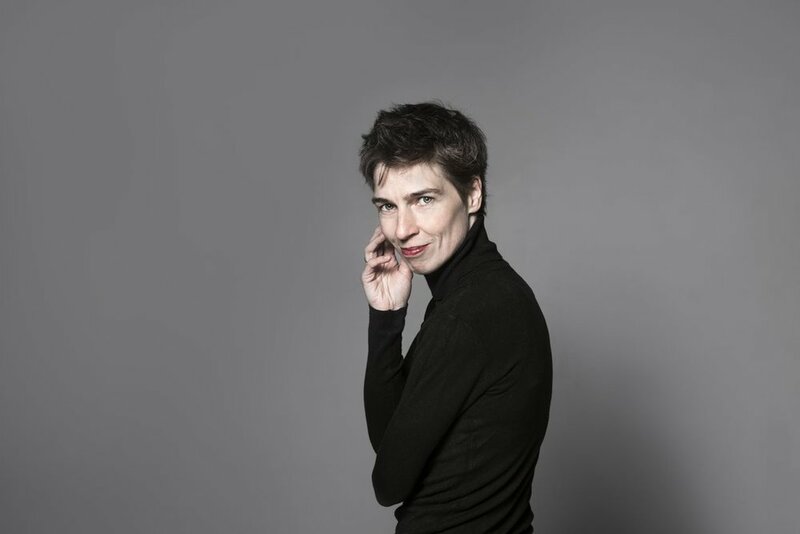 She considers herself lucky to work with Nieuw Ensemble, Asko|Schönberg, Slagwerk Den Haag, the Royal Concertgebouw Orchestra, Bl!ndman, Neue Vocalsolisten, Eighth Blackbird, Ragazze Quartet and other musical wizards. On 28 November 2014, Willem Jeths was officially appointed the first Dutch Composer Laureate at the Buma Classical Convention in TivoliVredenburg (Utrecht). Fulfilling this position for two years, he seized upon every opportunity to act as an ambassador for new national notes. He put the spotlight on 20th-century Dutch musical heritage, focused on the latest composer generation, championed music education and in passing reflected on the current state of musical composition. Melancholy in words and chords. Spinvis creates beautiful songs, about old lovers, happiness, and other daily matters. César Lüttger started piano lessons at the age of five where he showed an interest in composition at an early age. At age nine his piano teacher signed him up for a composition festival where he played a piano composition of his own. During secondary school, he also developed an interest in producing and composing electronic music. After graduating from secondary school, he started focussing his writing on classical music, which was shortly followed by his application at the Conservatory. Currently, he is a 4th-year student in his bachelors of Classical Composition at the Conservatory of Amsterdam. His teachers are Willem Jeths and Richard Ayres. This work was developed within WannaPlay LAB. 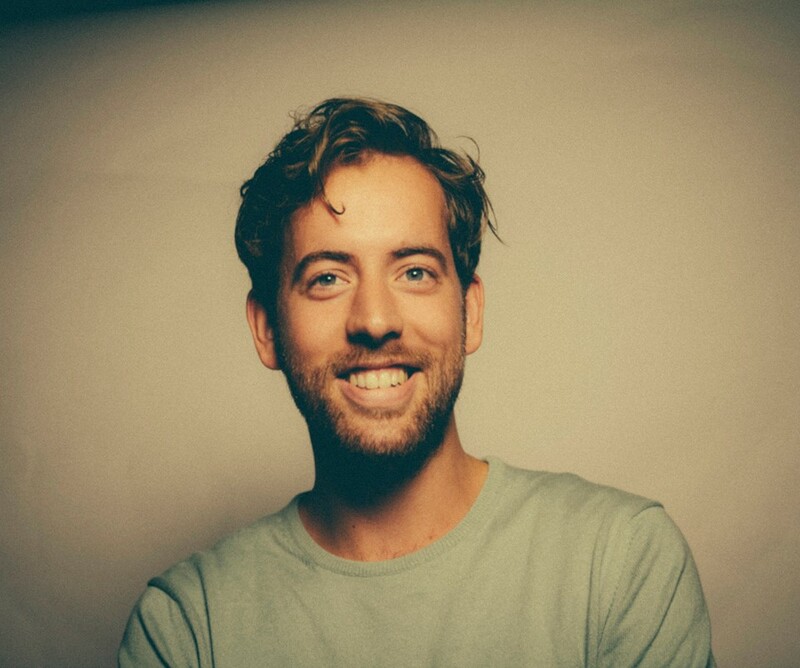 Tom Schipper is a young composer based in Amsterdam. He has written pieces for ensembles varying in size, from solo flute pieces to large orchestral works and from A Capella choral to percussion ensemble. This work was developed within WannaPlay LAB. 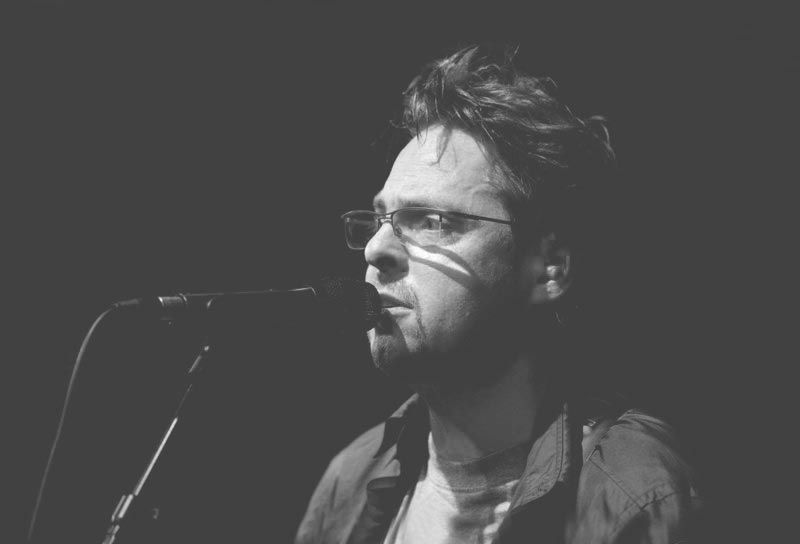 Rick van Veldhuizen is a classical composer at heart, although nurtured on pop & dance music, literature & theatre. This work was developed within WannaPlay LAB.